London Scene with Houses of Parliament and Routemaster bus by Andrew Walker | Flickr - Photo Sharing! 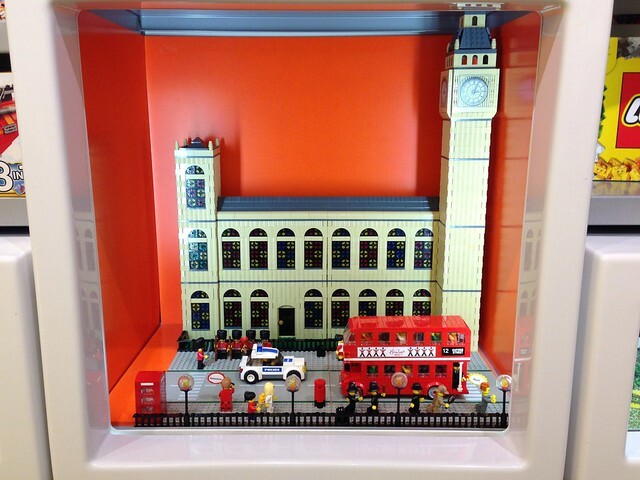 London scene by Andrew Walker, Brickish Association member. Shown in the LUG showcase at the Westfield White City LEGO Store, London, June 2014. ArzLan, murphquake, LEGOMINDED, and 2 other people added this photo to their favorites.